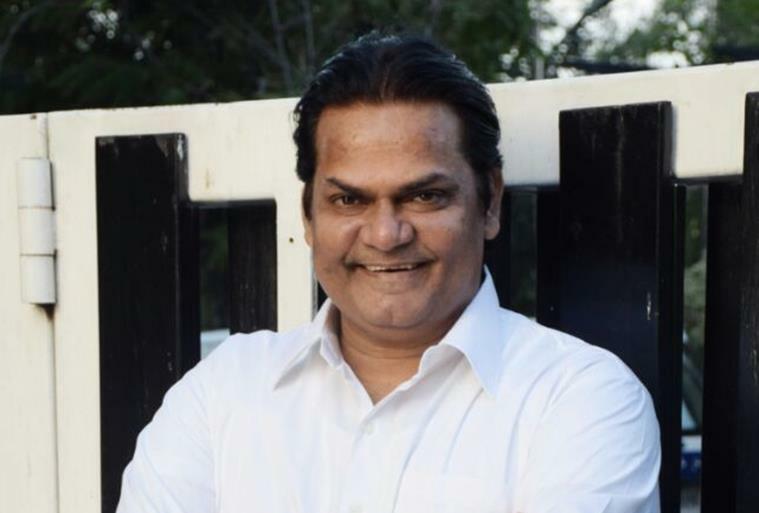 In a career spanning more than three decades, Akhilendra Mishra has played a wide variety of roles in films, television and theatre. Some of his popular films that he has been a part of are ‘Sarfarosh’, ‘Lagaan’, ‘Gangaajal’ and ‘Ready’. In this exclusive interview, he talks about his new film ‘Facebook Wala Pyar’, the way Indian cinema has changed in the last couple of years and upcoming projects. Tell us something about your character in ‘Facebook Wala Pyar’. I play the role of a very strict professor in the film. He does not like Facebook and the fact that students waste so much time on it. Ironically, he ends up using the same website to connect with his children. I think there are both advantages and disadvantages of using social media. ‘Facebook Wala Pyar’ is not a serious film. I think not just youngsters but parents will also love this film. I do not think Facebook is a good place to find love or a life partner. The film is a funny take on these things. How do you think cinema has changed over the last couple of years? Yes, there has definitely been a remarkable change in cinema in the last couple of years. Films are being made on different issues and they have a realistic feel to them. Smaller films are getting their due and the new filmmakers are trying to experiment with different subjects. The change started happening with films like ‘Lagaan’, which you also were a part of. Yes, Aamir (Khan) produced ‘Lagaan’ because nobody was willing to produce it. He believed in the concept and decided to back it with all his might. Today, it has become relatively easy to get such films made. Do you plan to direct a film someday? No, I do not have any such plans. There are a lot of good directors in the industry. I am happy being directed by them. The digital medium is growing at a rapid pace. Would you like to do something on it? I have done a couple of digital ads. I have not done any show on a digital platform so far. If a good opportunity comes my way, I would love to explore it. I have never really planned anything in life. I have always gone with the flow. I started with theatre, did television and finally got into films. Today, I am happy to be working in the TV, films and theatre simultaneously. I have a couple of films lined up like ‘Hansa – Ek Sanjog’, ‘Blackboard Vs Whiteboard’ and ‘Lohardaga’. I am also occupied with TV and theatre work.